As most of you know, a busy time for us here at Milo and Mitzy and so I have called on Anna of Ottoloom to help me out. 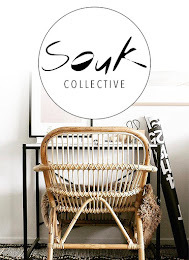 As I mentioned, Anna runs New Zealand business Ottoloom selling gorgeous turkish towels and bedding, not to mention Anna has a great eye for design and is a massive lover of textiles. 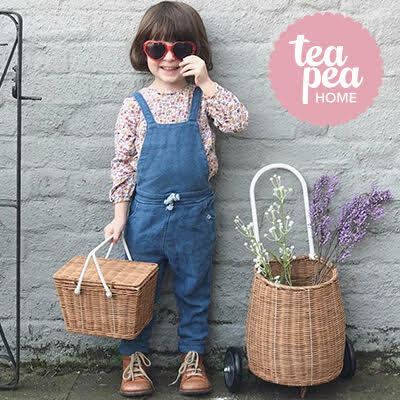 Find out more about Anna here and do pop over and check out the goodies she has on offer which are also currently stocked in places such as Superette Store and Tea Pea. Anna will be popping up on Milo and Mitzy from time to time so watch this space. Thanks Anna. 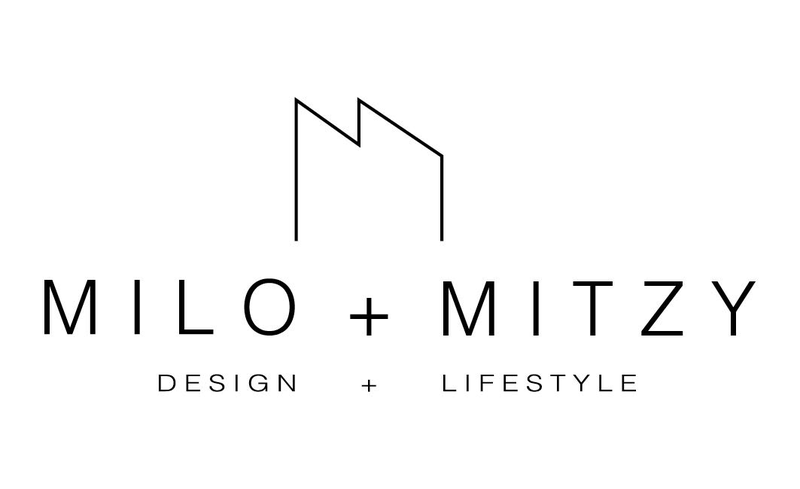 Well I am very excited to share my first Milo & Mitzy guest post with you all. A fan of Amy’s blog for some time, I hope you enjoy this as much as all the lovely things Amy regularly posts about. 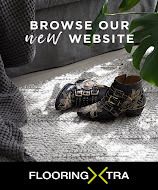 So it won’t come as a surprise that I’m a lover of beautiful textiles having launched Ottoloom. 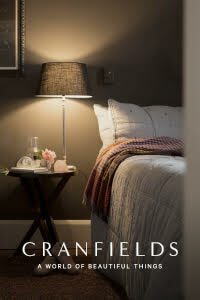 What I’m really loving at the moment is the clever use of photography and textiles. Here I feature a few New Zealander’s who are doing this very well. 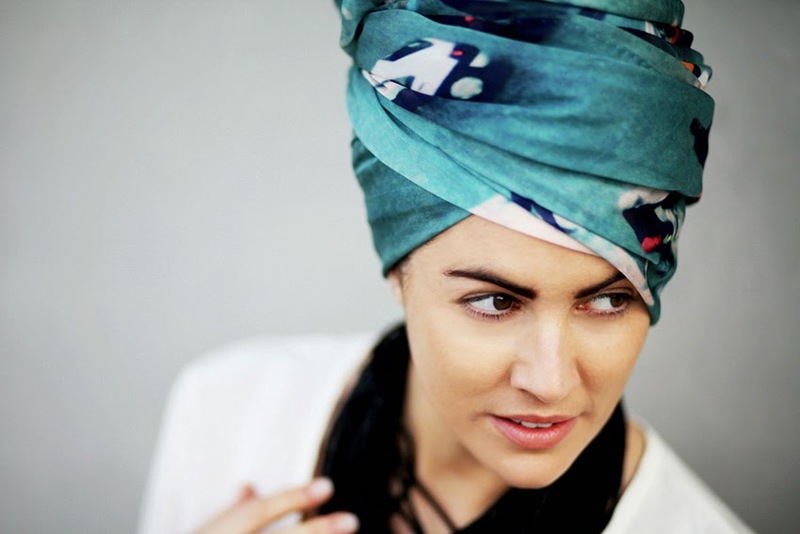 Firstly Good& Co. WOW these scarves are just simply beautiful. New Zealander Lilly Toogood combines fashion and art to produce 100% silk twill or modal scarves that feature deconstructed photos from her travels as the scarf print. 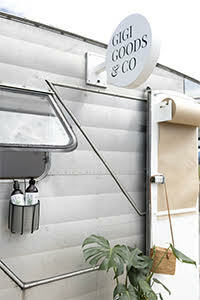 So beautiful and so clever and she now stocks around the world. Here are a couple close to my heart. 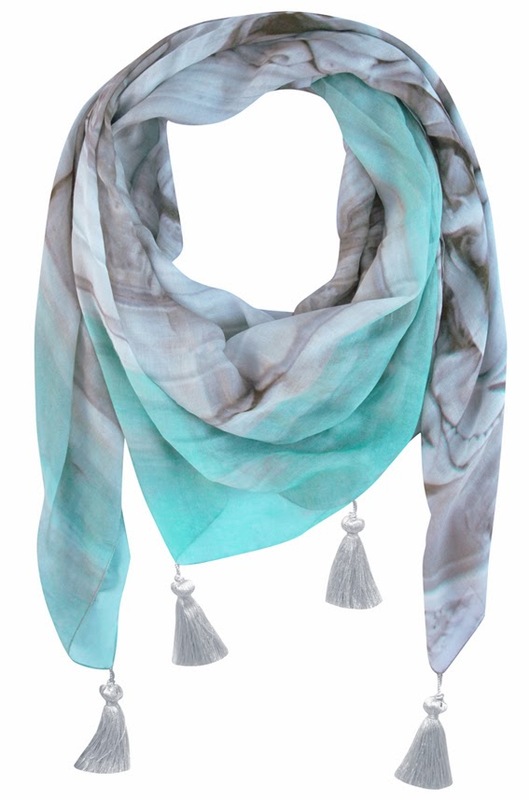 Made in Lake Como, Italy (my most favourite place in the world apart from New Zealand of course) the Fonte Gaia2 combines beautiful mint and grey with tassels – perfect for summer. London Limited takes me back to the first days of Spring when the trees come to life in the wonderful parks around the city. An investment but one that is worth it as these are just exquisite and timeless. Another one to watch using a similar technique is Bird and Knoll. 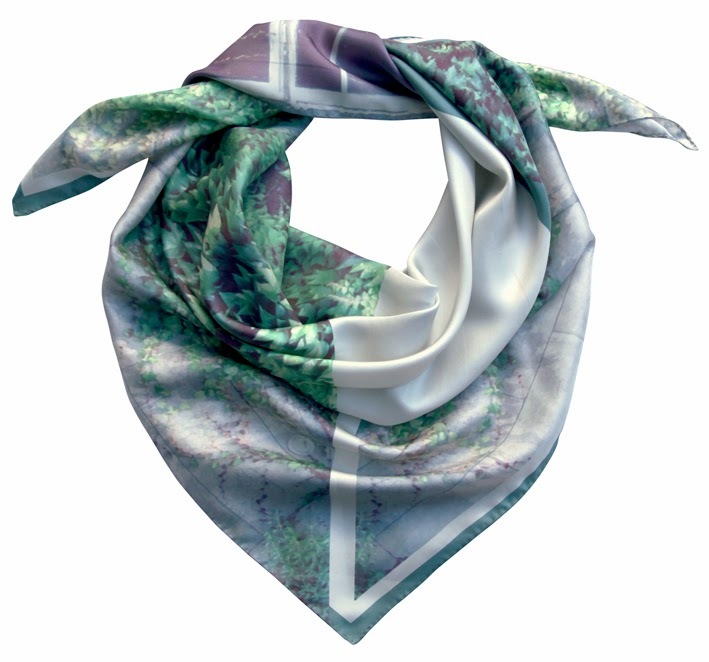 Founded by Macayla Chapman and Natalie Knoll, they also use photos from their travels to create prints on cashmere blend scarves – yummy for winter. They will be launching their winter 2014 range soon, get a sneak peak here. Hilary Upton is an amazing photographer based in my neck of the Woods – Ohope Beach, Whakatane. 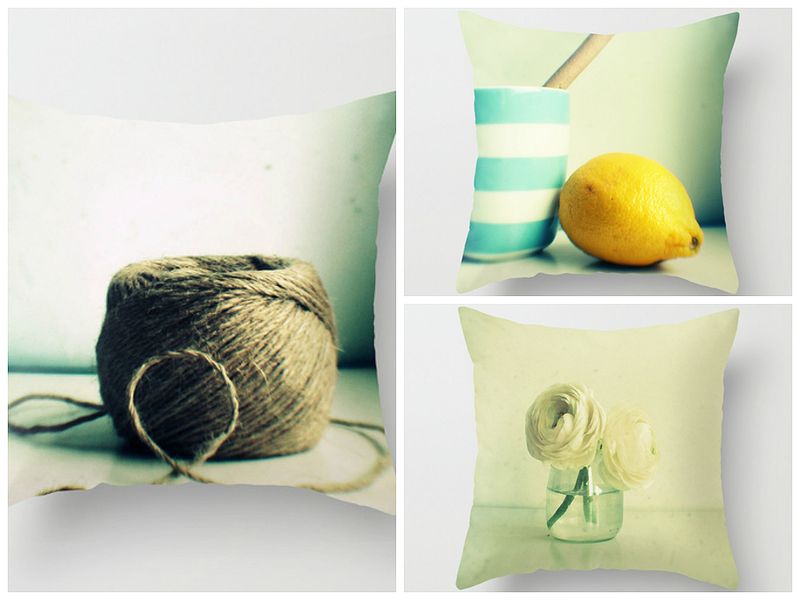 She creates lovely art prints and blocks but has also branched into homeware and accessories that feature her prints. I particularly love her cushions. 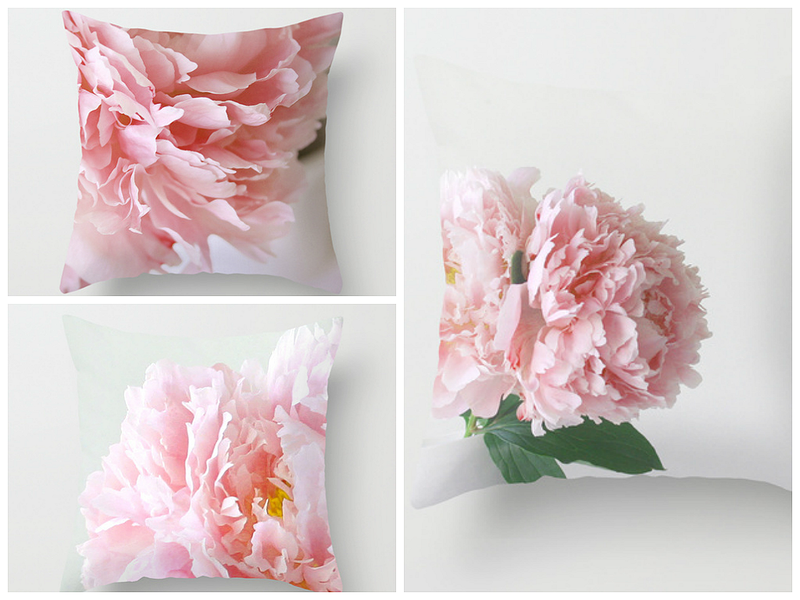 I also love her florals including lost, blush and peony. 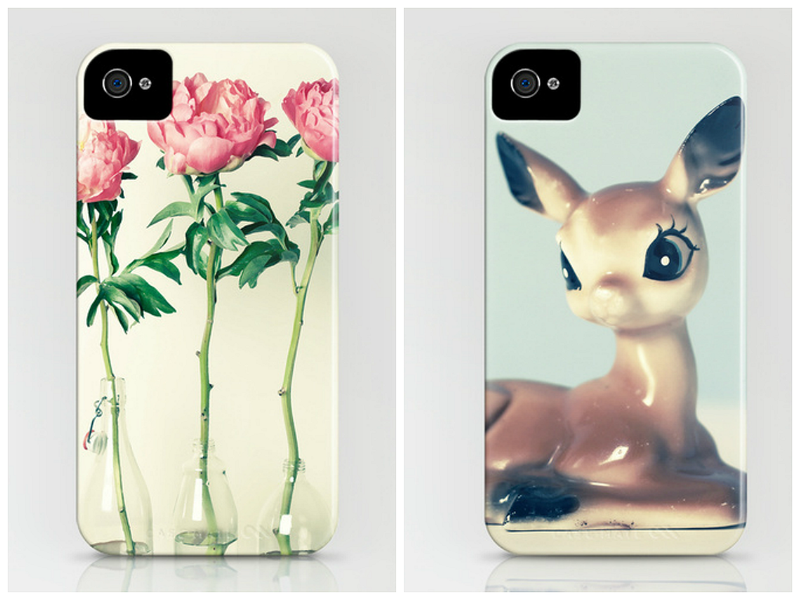 And I have to mention the i phone cases, peony and fawn. Just look how cute that fawn is?! So some clever little cookies that hail from NZ eh? !